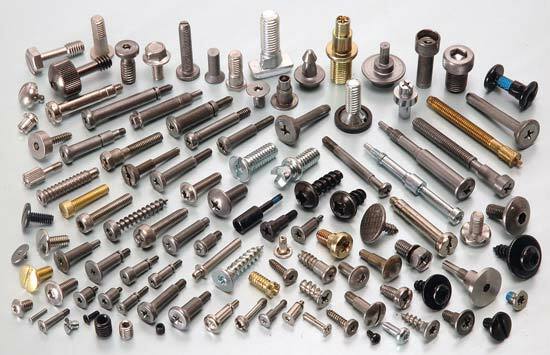 At Benson's Building Supply stocks large amounts of various fasteners to hold your projects together. 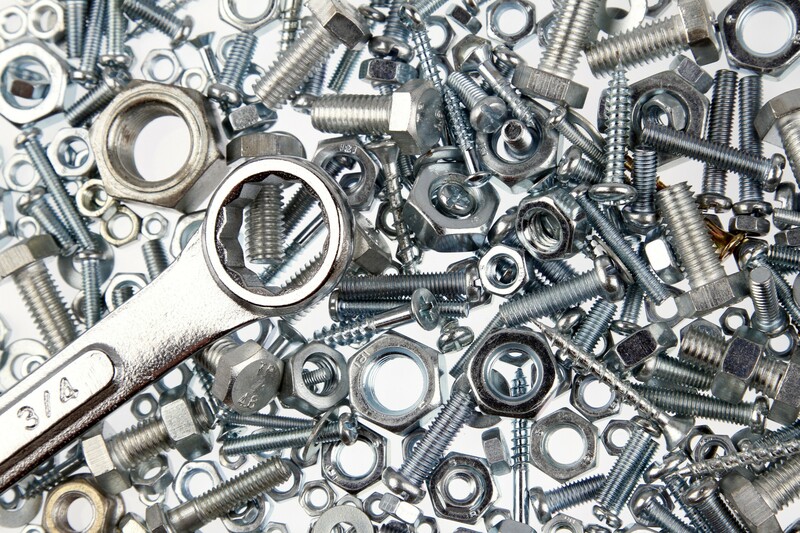 From nails to screws, bolts and washers, standard or metric, we carry it all. Call or come in today to inquire about our selection of nails, screws, nuts and bolts and everything else you need to build your next project.